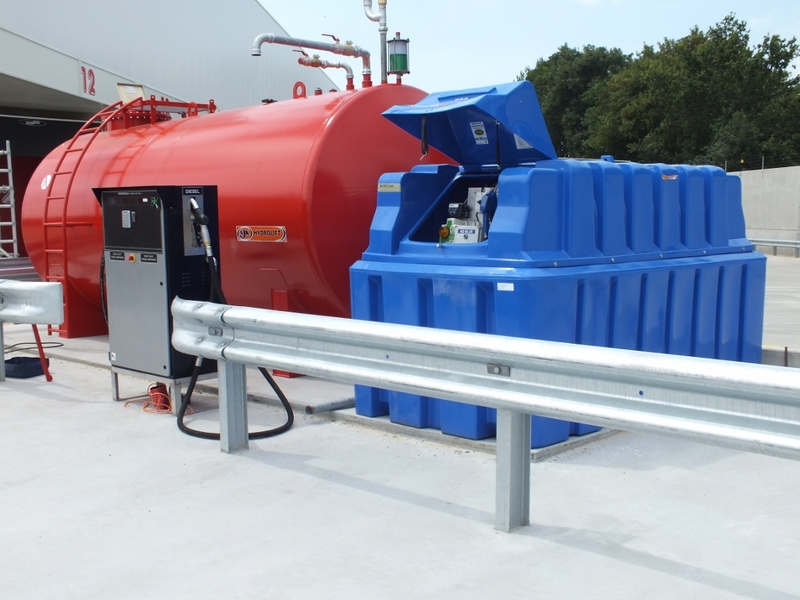 A client of Tuffa, located in the Netherlands recently sent over images of an installation of a Tuffa 2500 litre AdBlue Storage Tank, just one of many. 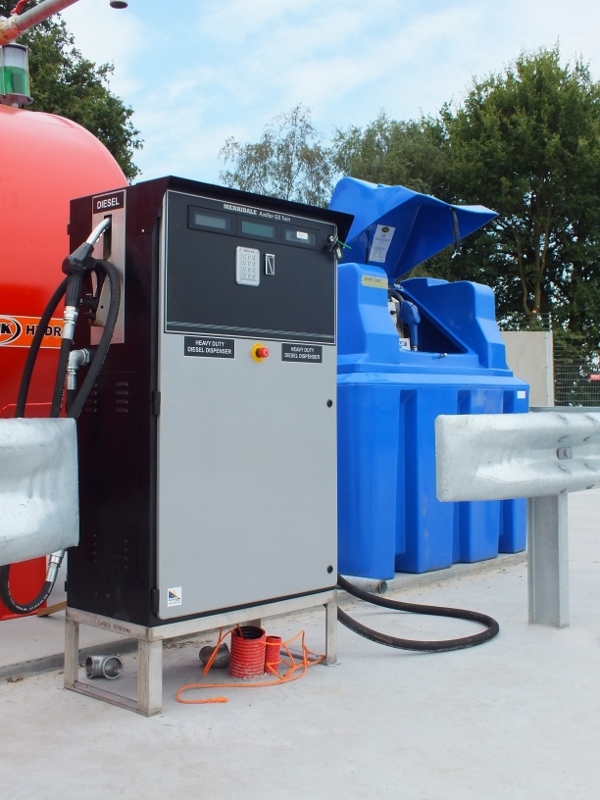 The tank was installed on site and connected up to a Merridale fuel management system. 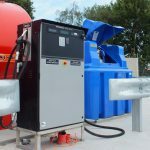 Our client was extremely happy with the set up of the tank combined with this system – “we love the English products… and Tuffa and Merridale together”. 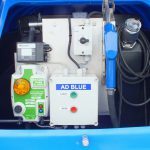 This is our standard specification, but there are many other options available should you require something a little different. 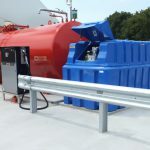 For example, we can offer temperature control packages consisting of full tank heating and insulation, tubular heaters to keep the equipment above a certain temperature, pulse meters to connect to fuel management systems, various fuel management systems, and much more. 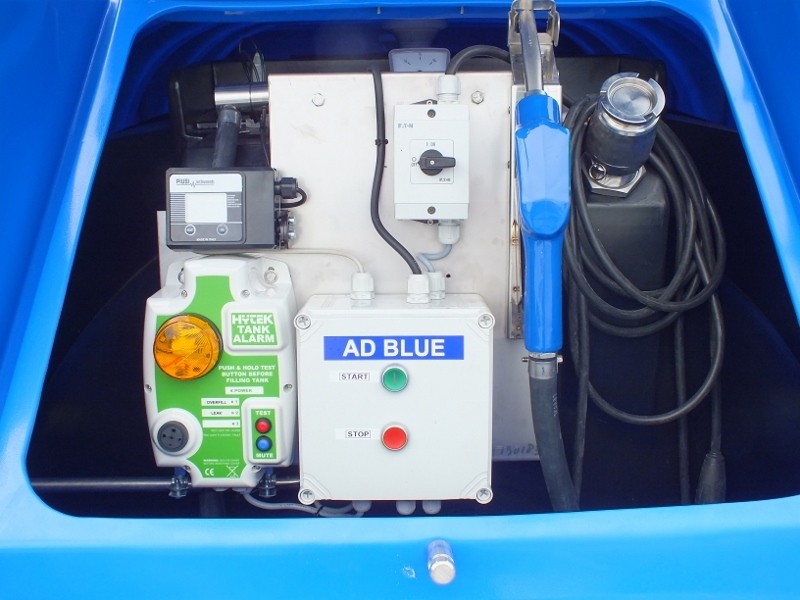 Please call us for further information or a quotation on our adblue storage products.